First of all, congratulations! 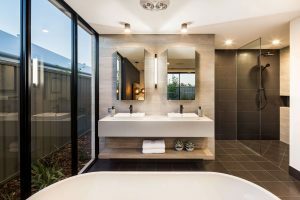 If you are on your way to pre-start, or simply in the early stages of committing to building, you’ve begun the journey to building your very own stunning home. Now comes the intensive, but ultimately fun, pre-start selection process. 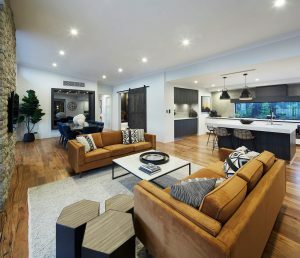 This is where you get to make all the exciting decisions for products and colours and make some changes to your home will look and feel exactly how you have dreamt! This may seem scary at first, but we have a team of professionals who will be with you every step of the way! We give you oodles of guidance and support, and tips along the way so you sail through the process with ease. So, let’s start! Which walls will the beds go against? What’s the best spot for a TV? Do your power points suit these locations? 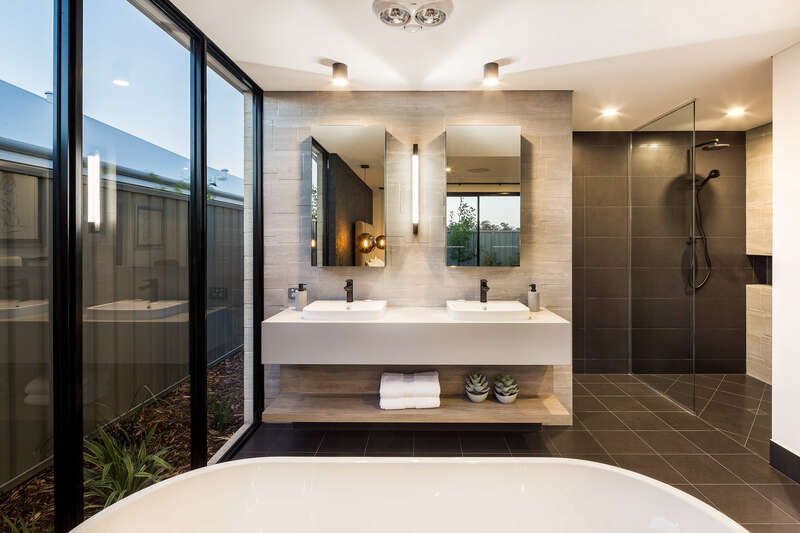 Determining early on how to work with your rooms will allow you to create flowing spaces and maximise the floor space you have. Lighting is absolutely crucial! You don’t want to be chopping potatoes in a dark scullery or trying to get date-night ready in a blinding bathroom! 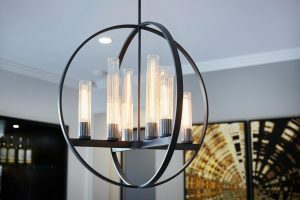 Make sure you spend some time to think about what kind of lighting you need in certain rooms and make the most of your time with our in-house lighting consultants. Imagine your home is already built. You get home from work and want to heat up some leftovers from last night’s dinner. You walk into the kitchen, open the fridge and… wait! Where’s the microwave? It might seem silly, but visualising how you would go about your day to day life is important in ensuring everything works functionally. Think about where you are entering the house the majority of the time – will it be the front door, or through the Garage? Can you move easily through there, or will you have an obstruction or a tight space? Many designs show a drop zone at the front door, but you may want yours closer to the Garage where you’ll be entering every evening. Are you a big cooker? Will one oven be enough for you, or do you need to double up? 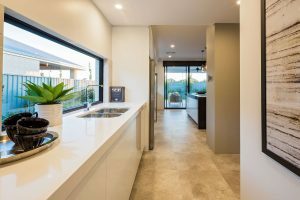 Have you considered freeing up bench space and opting for recess to house other appliances (coffee machines, and microwaves)? This can make a huge functional difference to the space, as well as adding a real aesthetic flair. Have you included a space for a bin? Where will you put your shower products? Is the shower recess big enough? Do you want extra draws? Some of the best advice we offer early on is to walk through some different homes and think of them critically. Visit your parents, your friends, and have a good look around. What elements are amazing, and what will you avoid in your new build? Are the rooms too small, too dark or awkwardly shaped? 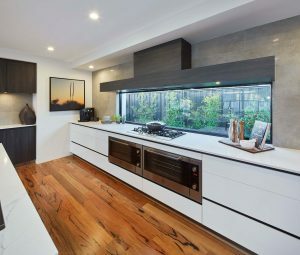 Does the living space blend seamlessly with the kitchen with an inclusion of a breakfast bar island bench? Be critical (just don’t tell your friends that you’re analysing their bathroom tile choices!). If you still feel a little unsure, remember that we have a talented and experienced team who will talk you through decisions and changes on the day. And always remember, there’s no such thing as too much storage!